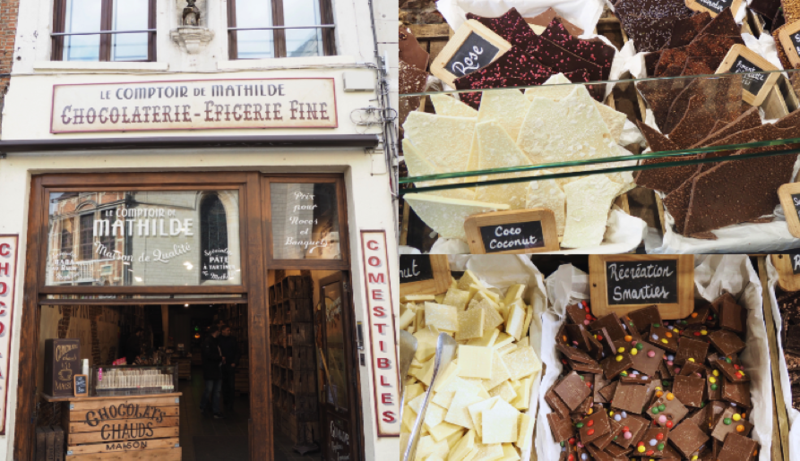 Have a thing for chocolates, beers and waffles, then Brussels is the PERFECT city for you! 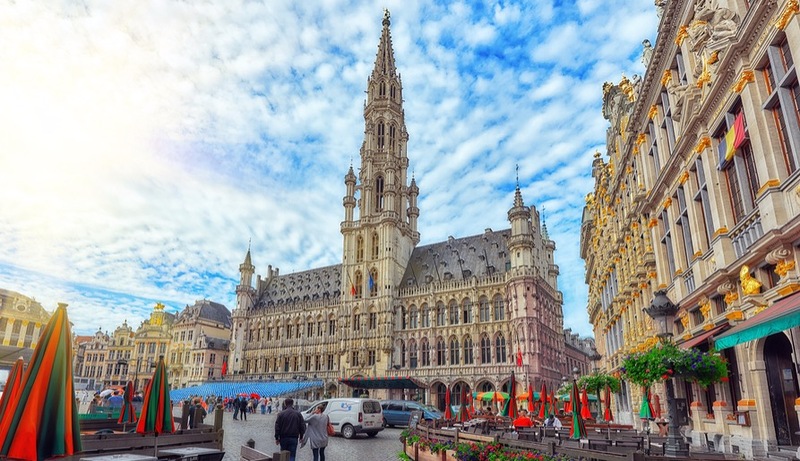 Brussels, the capital of Belgium, principal seat of Belgian Royal family, and capital of the European Union, is a remarkably small, easy-going, and human-sized city for all its importance. If you have a limited timeframe, 24 hours there will cover most of the top attractions. 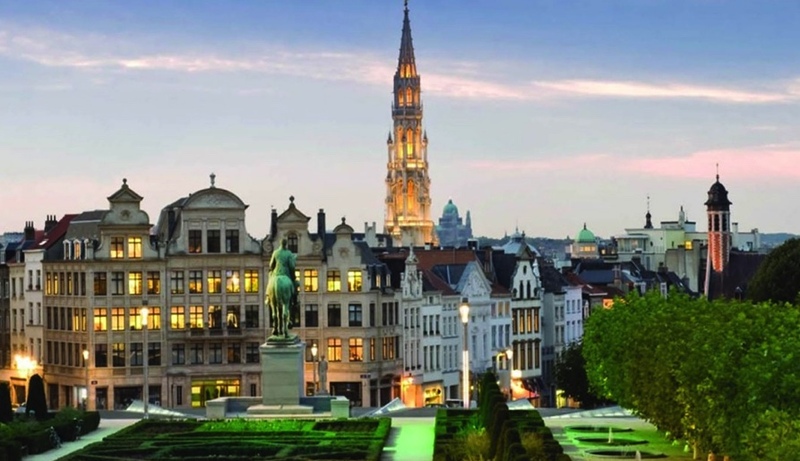 However, if you have the vacation time, give Brussels more of your Belgian itinerary than just one day. I highly recommend you to stay there for 3 days 2 night. I’ve been there twice and I enjoy their culture, architecture and of course their FOOD a lot! I always get the same confused look whenever I recommend someone to stop by this beautiful city. “Brussels? Like, in Belgium? ?” But .. Why?! Hence, I’ve decided to come out with my own version of list telling you which places you must not miss and what food to have when you are in Brussels. Keep scrolling and you’ll find out why Brussels, Belgium should be on your European travel list. The first place you have to visit right away is this iconic Grand Place which has been declared as a UNESCO World Heritage Site. 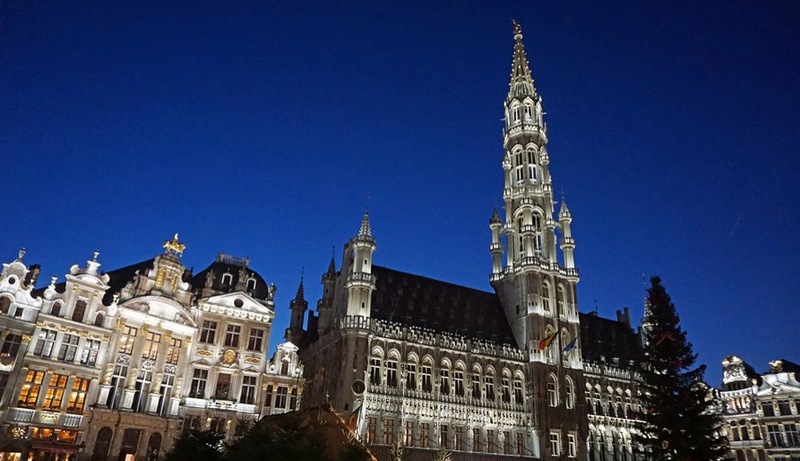 Grand Place is situated at the heart of Brussels Old Town, serving as a central square. 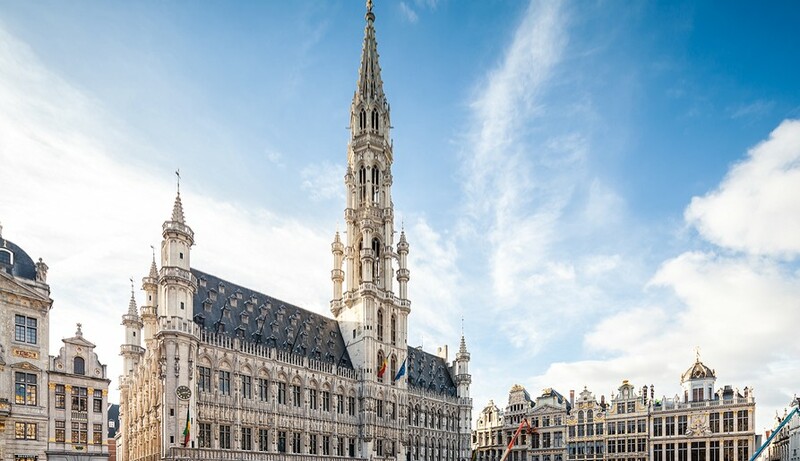 While standing on the Grand Place, you’ll find yourself surrounded by absolutely majestic Gothic-inspired buildings that date back to the 17th century. The most recognisable building on the square is the Hôtel de Ville (Town Hall) which you can see from the picture above. The ornate Gothic and Baroque buildings are beautiful when seen by day, especially when the sun lights up the golden details on the facades. At night, the light shows illuminate the surroundings covering the buildings with a gorgeous hue. If you’re visiting in August If you’re visiting in August, the whole area is transformed into a giant breathtaking flower carpet. If you’re a fan of beer, make sure you visit during the September when the huge beer festival is held. P.S. Always check on their official website to find out if there is any special occasion going on when you’re visiting. Whether you’re a dessert hunter or a shopaholic, you definitely need to check out this beautiful place, Galeries Royales St-Hubert. 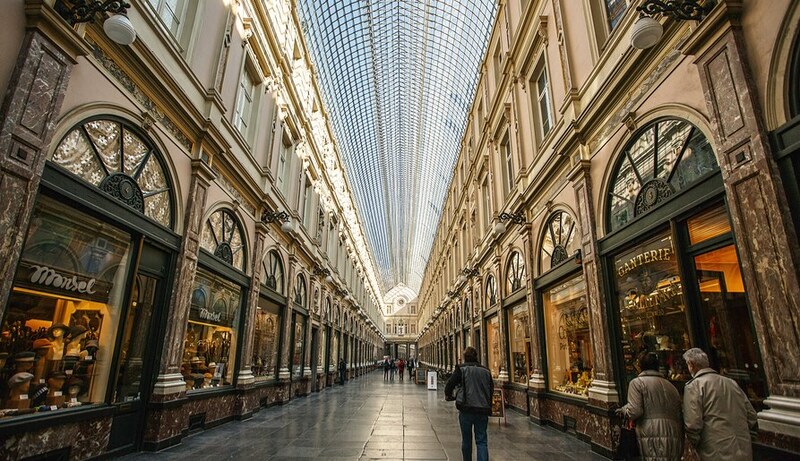 This beautiful arcade is Europe’s first covered shopping gallery opened in 1847 and today houses a collection of 54 upmarket stores. Besides, it is also full of alluring chocolate boutiques which offers the prettiest, softest and most adorable sweet treats in Brussels. Not to mention, the architecture of this building is absolutely gorgeous with the vaulted glass ceilings. There are a total of three inter-connecting galleries: Galerie du Roi, Galerie de la Reine and the smallest, Galerie des Princes. The Kunstberg, meaning “hill/mount of the arts”, is a historic site in the center of Brussels. This is one of my favourite spot as from the elevated vantage point, it gives you a panoramic view on the Brussels Town Hall in the Grand Place. On a fine day, you can even spot the Koekalberg Basilica a.k.a Basilica of the Sacred Heart and Atomium! In addition, it also has this perfect balance between the vibrant green garden and the white building surround it. for your information, majority of the tourist attractions are located within walking distance of the Kuntsberg. For instance, the Musical Instrument Museum, the Royal Museum of Fine Arts, the Royal Palace, and the city’s cathedral. Manneken-Pis is another landmark you will stumble across as it is just a couple of blocks away from the Grand Place. 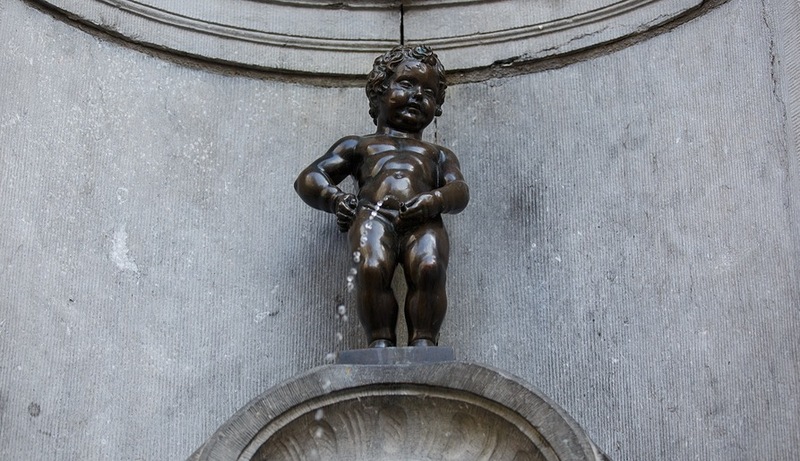 It is Belgium’s most famous landmark, it is a small fountain with a naked young boy peeing bronze sculpture. The statue is said to symbolize the rebellious nature of the city. During special events, Manneken-Pis was dressed with luxurious clothes. 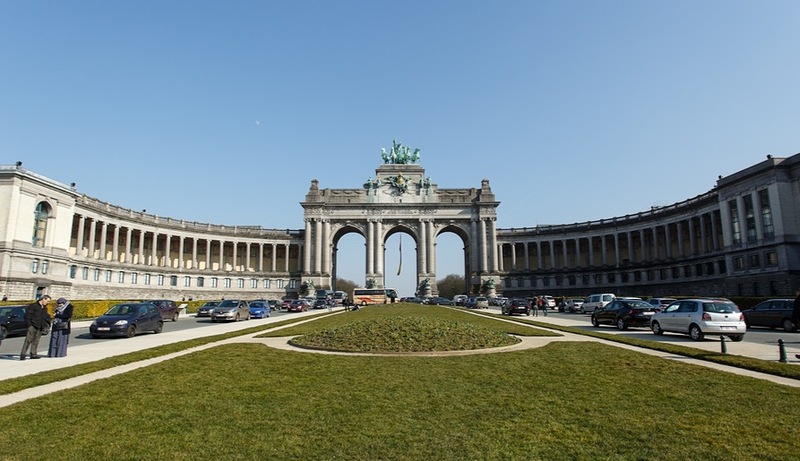 Parc du Cinquantenaire is definitely my favourite park in Brussels. First, it is the biggest park in the city centre. Second, there are a couple of cool attractions nearby such as Museé Royal De L’Armée Et D’Histoire Militaire, Jubelparkmuseum and Autoworld. Most important is the Arc de Triomphe gate is also situated here! It is absolutely a heavenly gorgeous gate which will remind you of the Brandenburg gate in Berlin. Like I said, this park itself is quite big, so take your sweet time and stroll around to grab some fresh air. If you happen to be in Brussels during the Spring time, you will see those gorgeous colourful flowers blooming. To get here: The easiest way to get here is to take the metro, you can get off at the Schauman or Merode station. 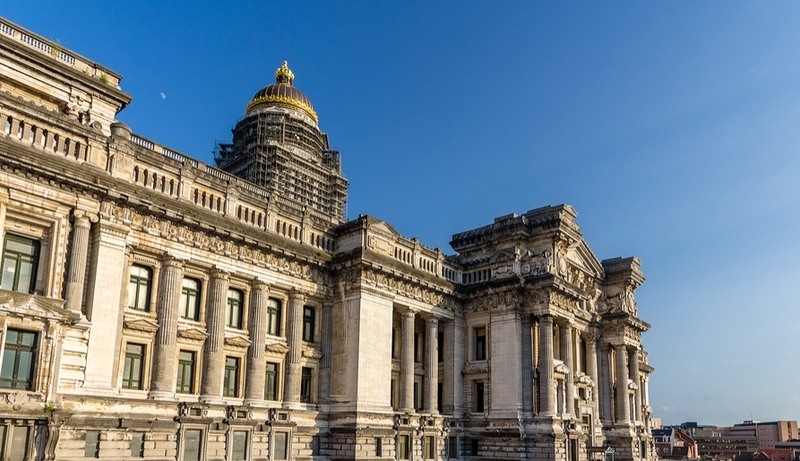 The Law Courts of Brussels or Promenade at the Palais de Justice is the most important Court building in Belgium, and is a notable landmark of Brussels. If you’ve spent any time in Brussels, you’ve probably noticed the Palace of Justice’s’ hulking form, covered in scaffolding. Some of you might just skip this place as you might think that it is under construction but DON’T. Go in and have a peek on this enormous building, it is open to the public (unless there is a particularly sensitive case being argued inside). Besides, it is also free of charge so you can wander freely inside the main lobby area, under the gigantic dome. In addition, this is also one of the best place for you to have a panoramic view on the Brussels skyline especially for those who are afraid of heights. You can easily get here from the Louise runabout, but I personally prefer going a back way which is from the Marolles neighbourhood, take the elevator which slowly rises above the roods all the way so you can see downtown as well as the Heysel plateau further out. I highly recommend you visit this place during the evening and catch the breathtaking sunsets! The Atomium is another Brussels’s best-known landmark. It does not locate in the hub of city, so you need to travel there by tram. Atomium is to Brussels what the Eiffel Tower is to Paris. This bizarre 102-meter-high steel and aluminium structure was originally constructed for the 1958 Brussels World Expo and it was never supposed to remain standing into the 21st century. This building represents a molecule of iron magnified 165 million times. Some Belgians love it, others find it hideous, but most admire the bizarre architectural feat. 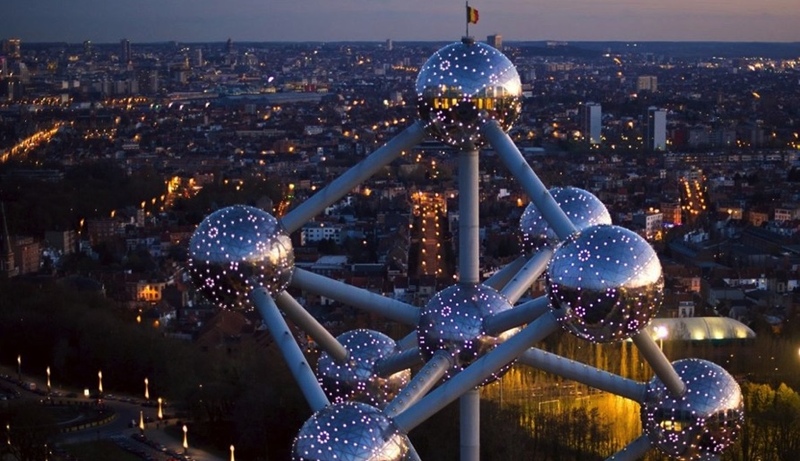 A visit to Atomium is a must if only to ride the escalators through the tubes to arrive at the panoramic view of Brussels from the top sphere. Along the way visitors also learn about the construction of Atomium and the sensitive political air during Expo ’58. 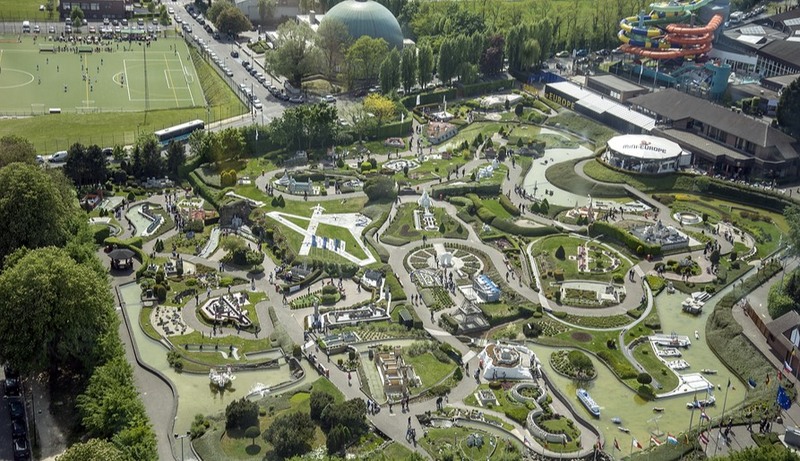 If you want to enjoy the grand tour of Europe in just a few hours, then Mini Europe is perfect for you. There, you will find three hundred small models of the famous European sites such as the Eiffel Tower, the leaning tower of Pisa and Big Ben. 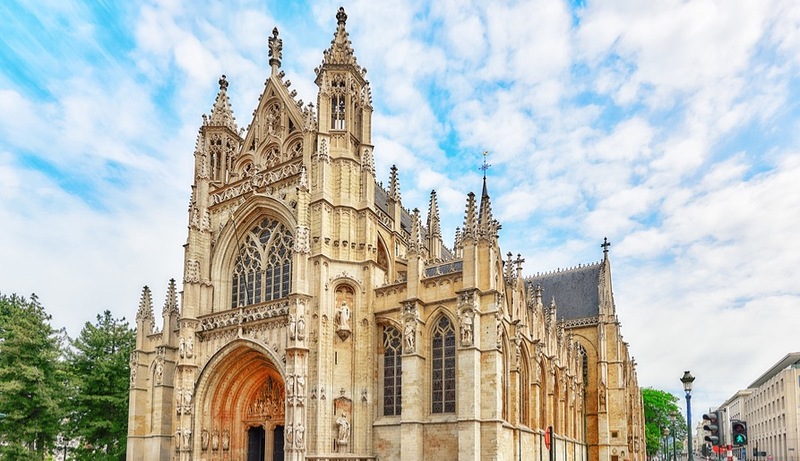 Notre-Dame du Sablon, a 15th to 16th century church is one of the loveliest and prettiest Late Gothic churches in Belgium. The interior of the church is breathtaking due to its marvellous and exquisite stained glass. After appreciate the fine architecture, don’t forget to stroll around Place du Grand Sablon. 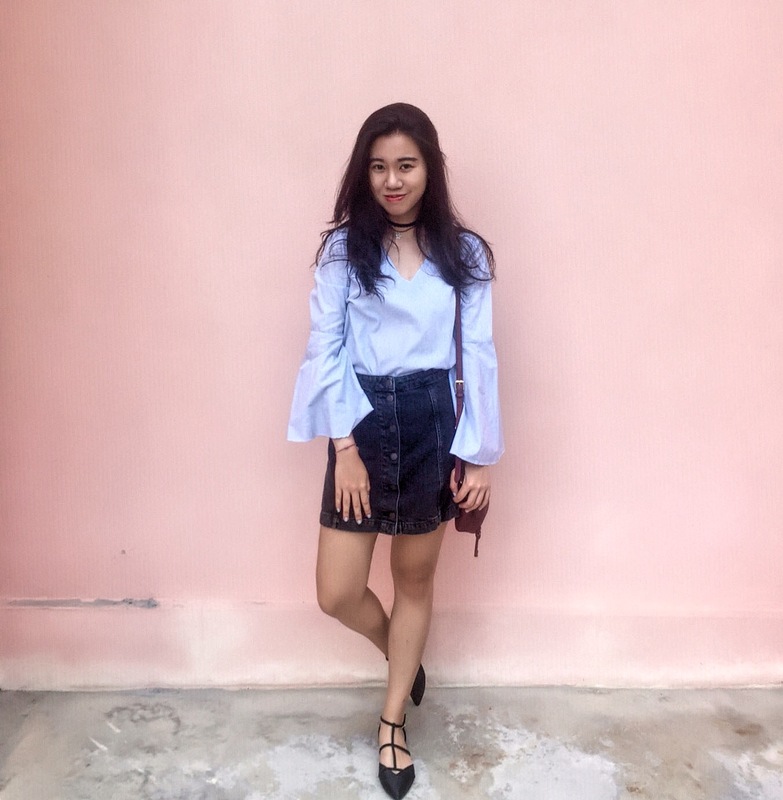 It is a square filled with expensive antique shops and swanky restaurants. This major square attracts many tourists who especially enjoy exploring the art galleries and the delicious chocolate outlets. The area is particularly beautiful during specific festivals which take place throughout the year, for example the square is draped in white lights for the Christmas period. This church is the fifth largest church in the world. 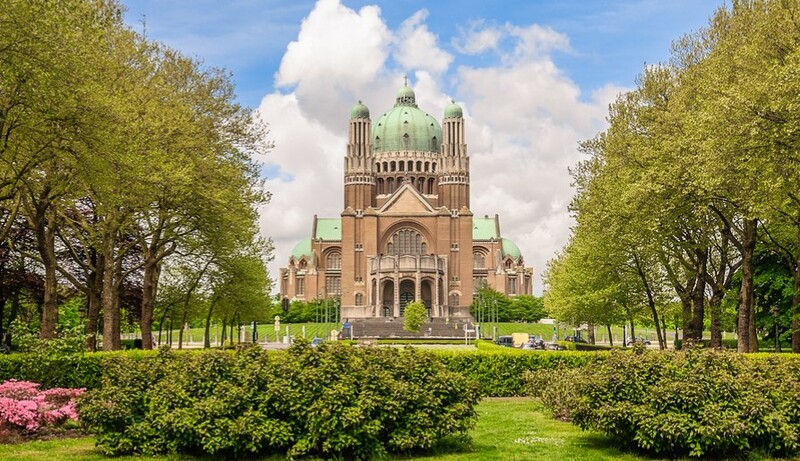 The construction of the church started in 1905 under the governance of King Leopold II. Unfortunately, it could not be completed on time due to the two world wars. The church was finally inaugurated in the year of 1970 after the construction was put on hold for some time. This huge structure is about 100 feet tall and is made from bricks and terracotta. At the entrance there are two towers on each side. With its towering height of 89 meters and width of 167 meters, it is no wonder that it is the largest building in Art Deco style of architecture. The construction of this church is simply marvellous. 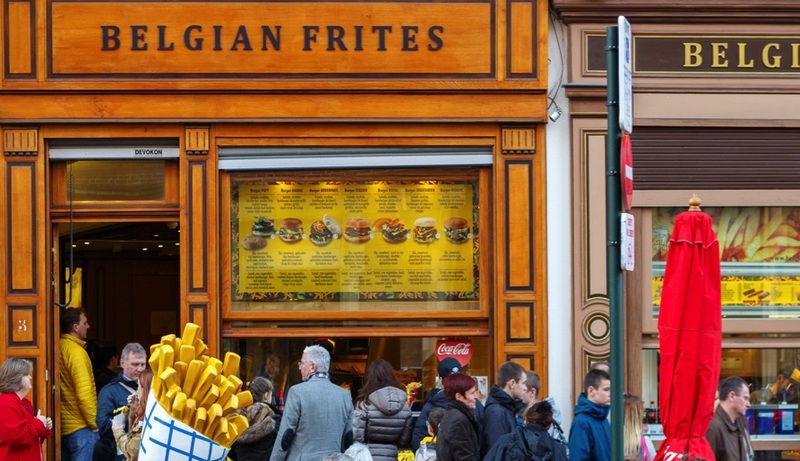 It is a MUST for everyone to try out the Belgian Fries when you’re in Brussels. Cuz who in this world don’t like this finger licking good snack? Absolutely not ME! Don’t call it French Fries though, because it’s definitely not ‘French’ and Belgians might not like it if you call it that. There’s actually an ongoing dispute about where fries originated (Belgium or France) but there’s strong evidence that it was first made in Belgium since there were records of it dating back to 1680 wherein France only had records of for as early as the 1770s. Belgian fries are always hand cut from fresh potatoes, often cooked in animal fat, and definitely fried twice or even three times. the second or third frying will give the fries a crispy and golden outlook while keeping the inside soft and fluffy. One thing I love about Belgium fries is, there’s more than just ketchup. Most of the shop offer ten or more sauces! P.S Belgium fries are usually served in a cone so don’t be surprised. 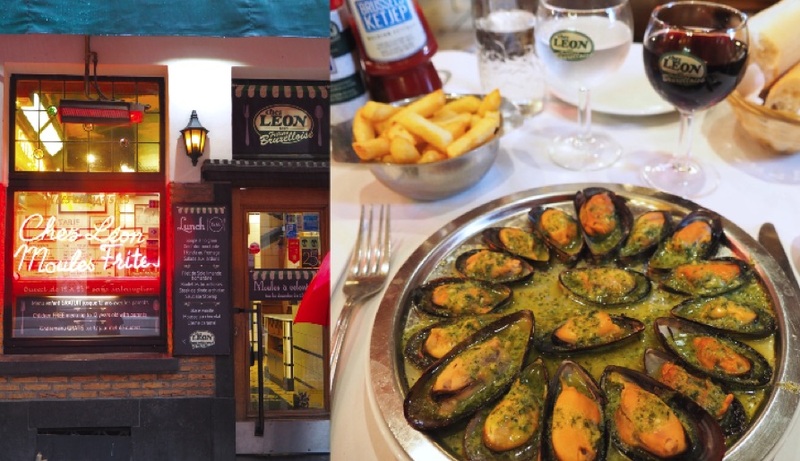 Chez Leon which is located in the heart of all restaurants besides Grand Place serves wide selection of absolutely delicious Mussel dishes. Besides, it also has a cosy ambience as if you’re dining a your home. During my job, I ordered a set which comes with mussels, fries and a glass of beer. That meal was heavenly delicious and until now I still crave for it. 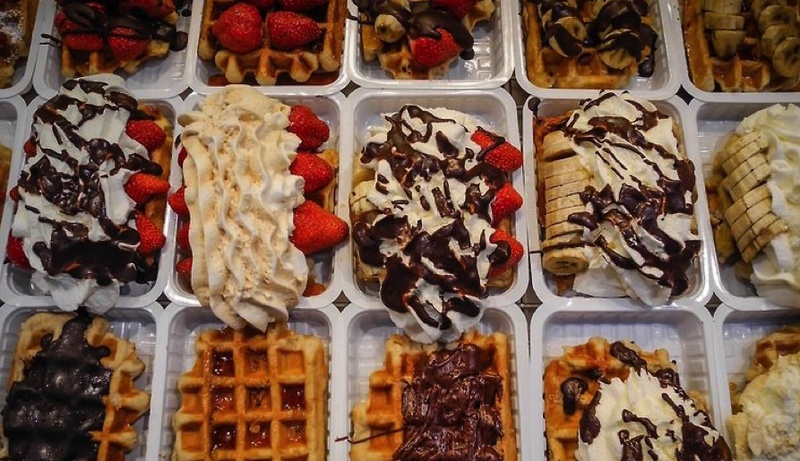 When you’re in Belgian, make sure you DON’T EVER MISS this goodness – The Belgian Waffles! This is part of the reason why I went back twice and I have it every day when Im in Belgian. You can easily spot this Belgian waffles stores as it is literally everywhere! You can either opt for a plain waffle like me as the waffle itself is already super delicious. 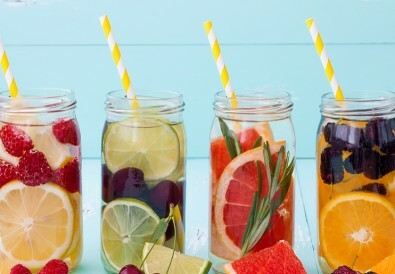 Or you can opt those which has this pretty and scrumptious toppings. Last but not least, how can you visit Belgian without getting yourself some delicate and delicious Belgian chocolates? Whether you’re a fan of Godiva chocolates or want to try out the authentic Belgian chocolates such as the Chanel of chocolates – Pierre Marcolini, Mary Chocolaterie you find all of them in Brussels. Besides it is also the perfect place to try out different kind pf chocolates and pick up some souvenirs for your family and friends. That’s all for today’s travel guide. I hope you find a reason to include Brussels on your European travel list, and if you’re heading Brussels, I wish this guide comes in handy. 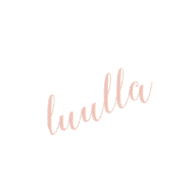 Until next time and xoxo. Ive been on a chocolate tour in Brussels and it was awsome! So many different brands and types of chocolate, all of them great! Even those less famous brands are delicious, like for example the Emoti boxes made originally in Wommelgem. Yes, i know right!!!! I remembered I ended up buying so many bags of chocolates back home yet I just couldn’t get enough!